Expert tip: Get started teaching, now! 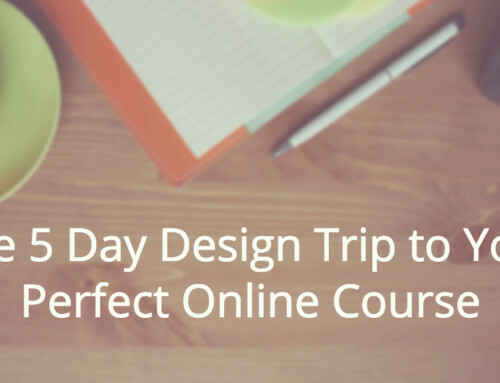 In this quick tip video from guest expert Jennifer Louden, learn how you can start teaching right now, and why you should start with the “minimal” possible course idea. 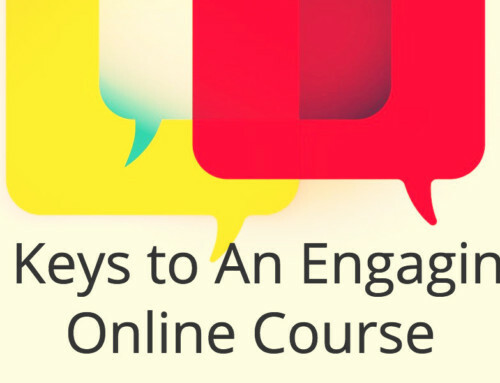 Ready to start creating a focused, effective online course? 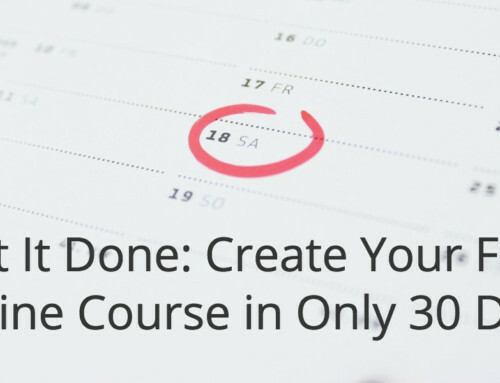 Watch our free training video at RoadmapTo5K.com, and learn the 3 steps to define and sell your course — so you can build your online course business from the ground up.